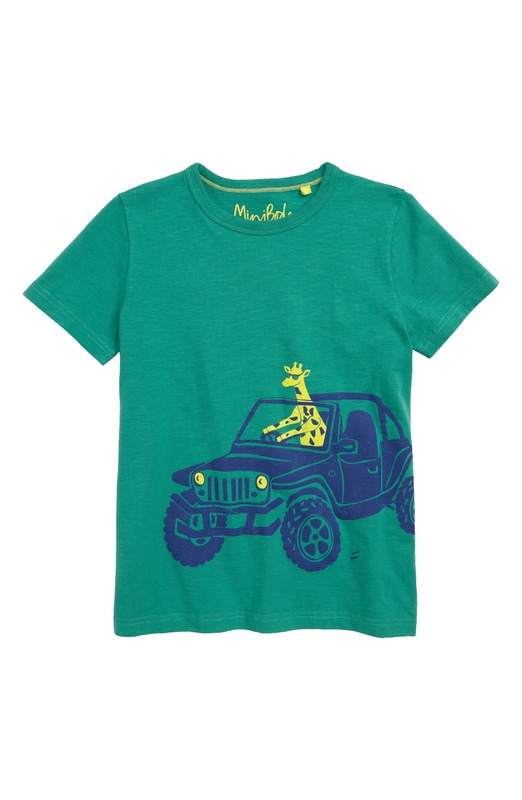 Specifically need a cool giraffe tshirt for boys? 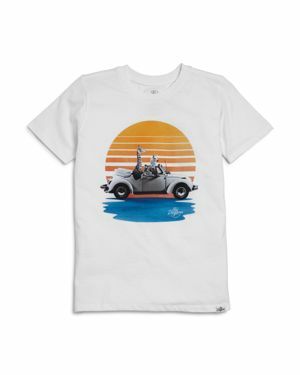 Well look no further than this post, this post will be constantly updated with my favorite, latest finds in giraffe tees for boys. Of course, these t-shirts are perfect tees for any little boy, but they are especially perfect for the little boy in your life that just loves giraffes! 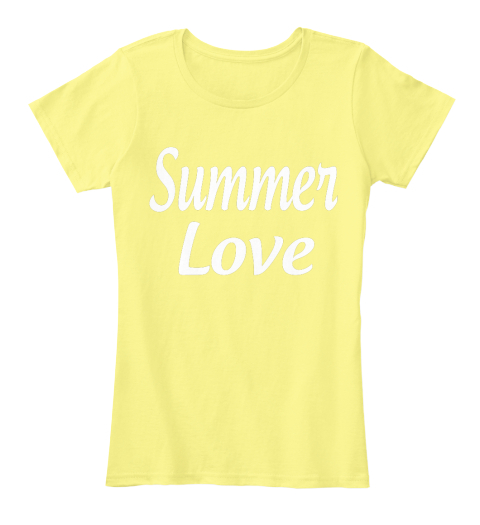 Sizes M, L. This one is on sale! Under $25. Mini Boden Safari Giraffe via Nordstrom (Toddler,Little Boy, Big Boy Sizing) Under $25. All info is current as of 3/31/19. The Cool Tees New Pinterest Account! Looking for a specific (type of) shirt? Search this site!!! 700+ Post!